The protracted slump in crude and the ongoing weakness of commodities over the last two years triggered a dividend crisis for Canadian investors. 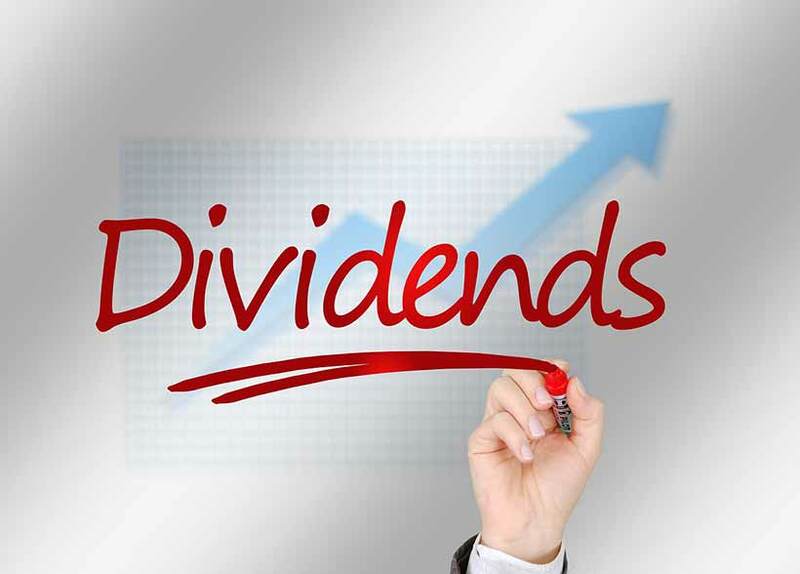 A raft of dividend darlings in the energy patch slashed or even terminated their dividends as they battled to shore up over-levered balance sheets and protect diminishing cash flows. Honestly, i never understood why companies gave dividends at all. Why not just keep saving for that eventual downturn because it will come. The best advice is to not be chasing large dividend returns. It’s those ones that usually end having to claw it back. I like the CN Rail mention. So the real issue is the energy sector. Dividends aren’t the only source of income you know. When we start to explore the rich tapestry of the investing world the better we all become. I was one of the folks that got their dividends slashed this year. 🙁 What is odd is, isn’t there a warning months in advance that is was going to happen? I didnt get such a warning. Canada is still fairing better than other countries despite the slowing down. Wow Corus Entertainment has a payout ratio of 190%? That’s insane. Unless its with a blue chip, dividend income is never guaranteed forever. Corporate earnings are indeed down but maybe its a good time to do some bargain hunting for undervalued stocks. Thankfully i’ve never had any issues with my holdings (which include many dividend paying stocks) for decades. Lucky i guess.